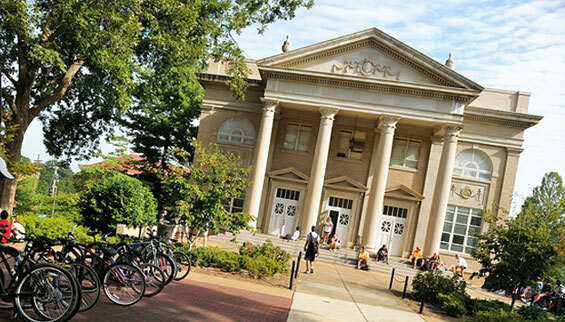 Fulton Chapel is an Ole Miss landmark that has been converted into a 650 seat proscenium theatre. This space houses the departmental scene shop and hosts many of the department's larger productions. Recent renovations have completely updated the sound and rigging systems. 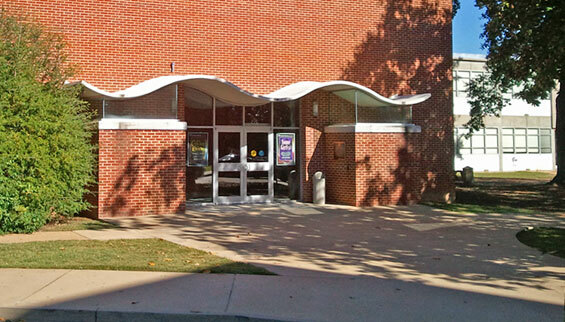 Meek Auditorium, renovated in 2007, is an intimate, modified thrust stage, with seating for 140. Recent renovations have completely updated the house, the rigging, sound and dimming systems. 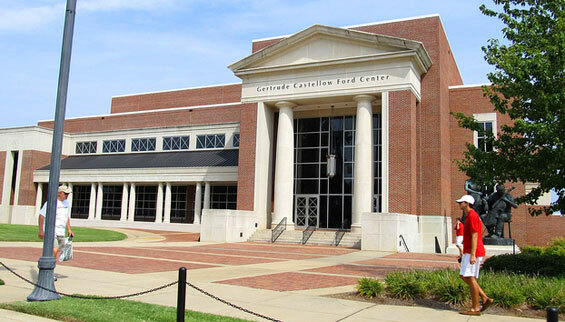 The Gertrude Castellow Ford Center for the Performing Arts houses two performance spaces: the Sam & Mary Haskell Theatre, a large proscenium theatre which seats 1,250 and the Studio Theatre, a black box theatre which seats 150 patrons. The Ford Center hosts a variety of events , including major national touring productions and popular musicians. In addition to these touring productions the Ford Center also hosts productions produced by the Department of Theatre Arts and the Opera Theatre Program in the Department of Music.. The University's campus is known for its beauty, walkability, and landscaping. Oxford was named one of the top 10 coolest college towns in America by Travel & Leisure magazine. It is a culturally rich town, renowned as a mecca for writers and artists, and music and artistic events are numerous.